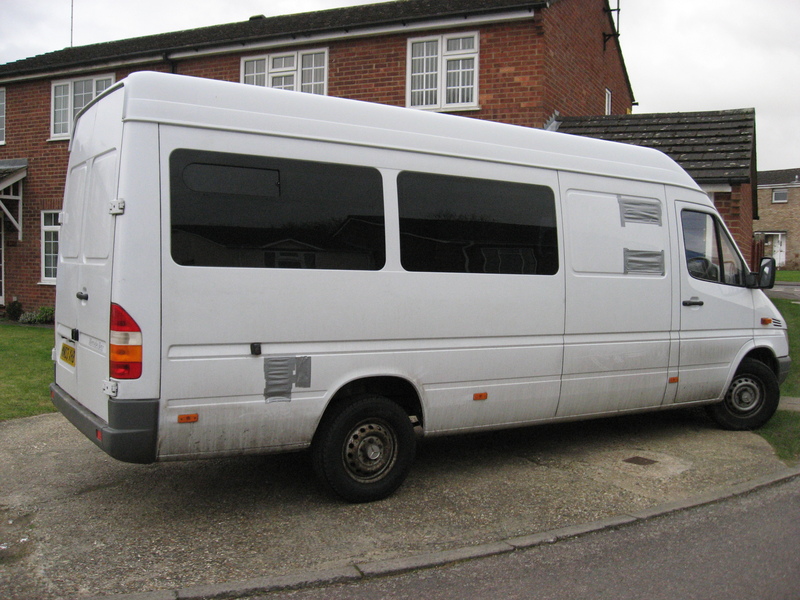 This campervan conversion project was to transfer a long wheel base Mercedes-Benz Sprinter and convert it into a campervan large enough and fully equipped for 2 motorcycles and 2 adults. A Mercedes Sprinter campervan is a popular choice for a campervan conversion due to the size and engine. 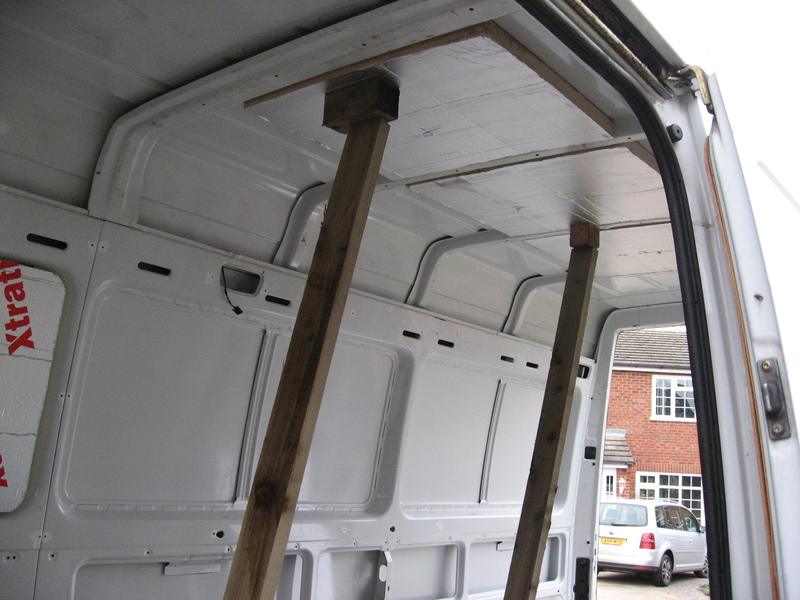 Find out how to convert your mercedes sprinter van. Initial Light fittings and wiring.